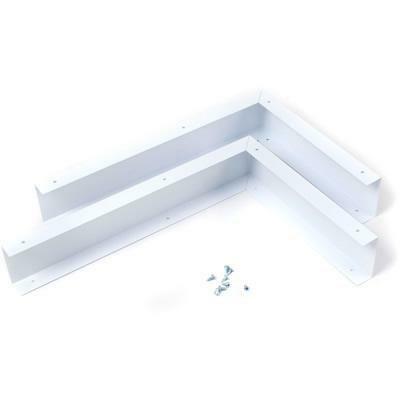 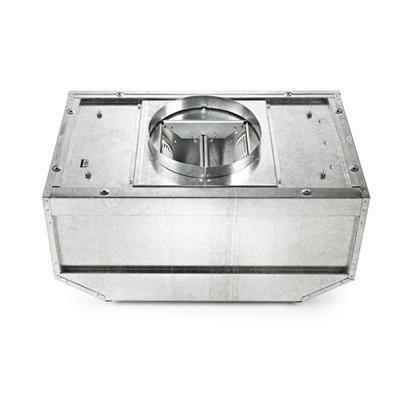 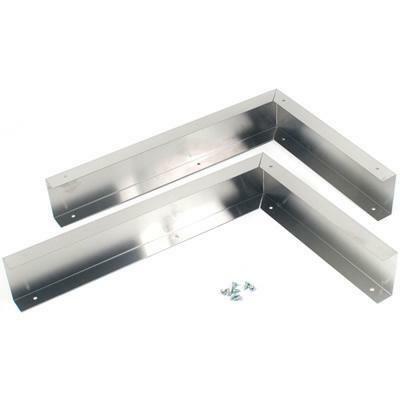 This Microwave Filler Kit is the perfect solution for installing a 30" microwave in a 36" opening. 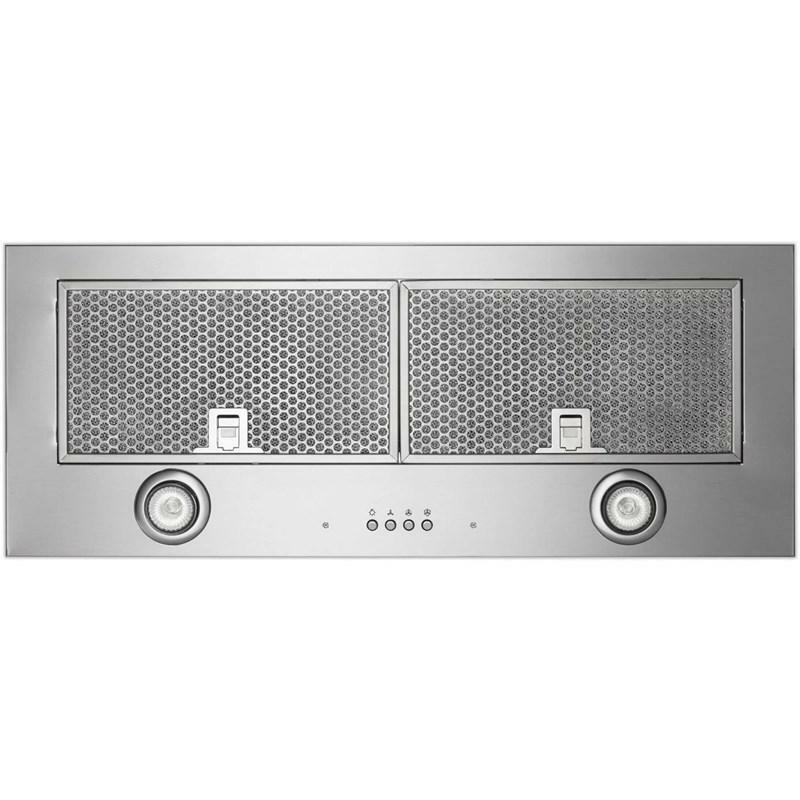 Simply install the Microwave Filler Kit and its components on both sides of the microwave to fill the space on each side. 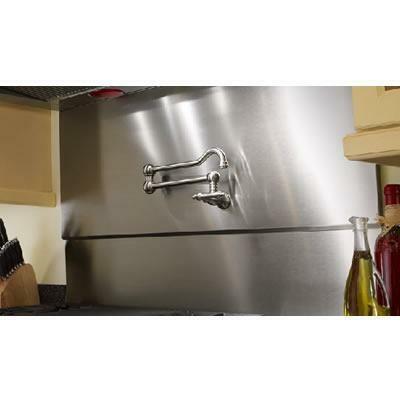 The Microwave Filler Kit includes two 3" x 15 3/4" x 11" filler panels. 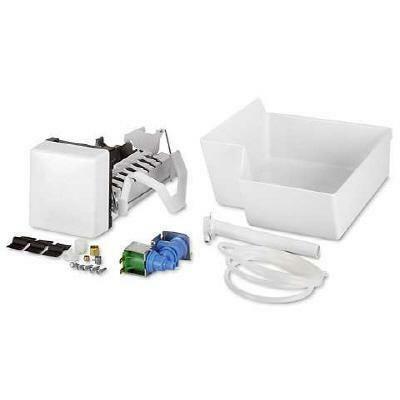 Additional Information The Microwave Filler Kit includes two 3" x 15 3/4" x 11" filler panels.